ANNAPOLIS, MD – Lt. 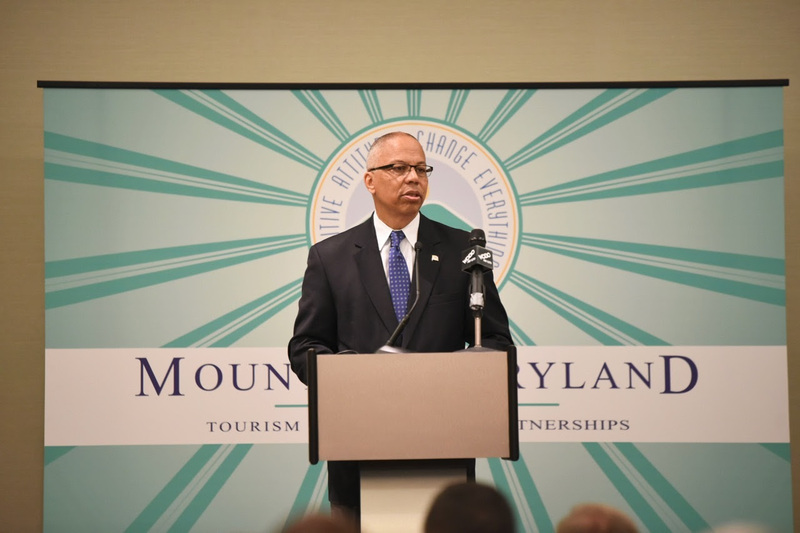 Governor Boyd K. Rutherford today spoke at the annual breakfast reception for the Mountain Maryland PACE convention, an annual gathering in Annapolis of state and local officials and other stakeholders from Garrett and Allegany Counties. Lt. Governor Rutherford was joined by Senator Ben Cardin, Congressman David Trone, and Comptroller Peter Franchot, as well as State Senator George Edwards, Delegates Wendell Beitzel, Jason Buckel, and Mike McKay, and various state and local elected officials and government leaders. Lt. Governor Rutherford highlighted a number of investments and initiatives that the Hogan administration has made in Garrett and Allegany Counties. To date, the administration has invested over $747 million in local aid and over $569 million in education funding to these two counties. 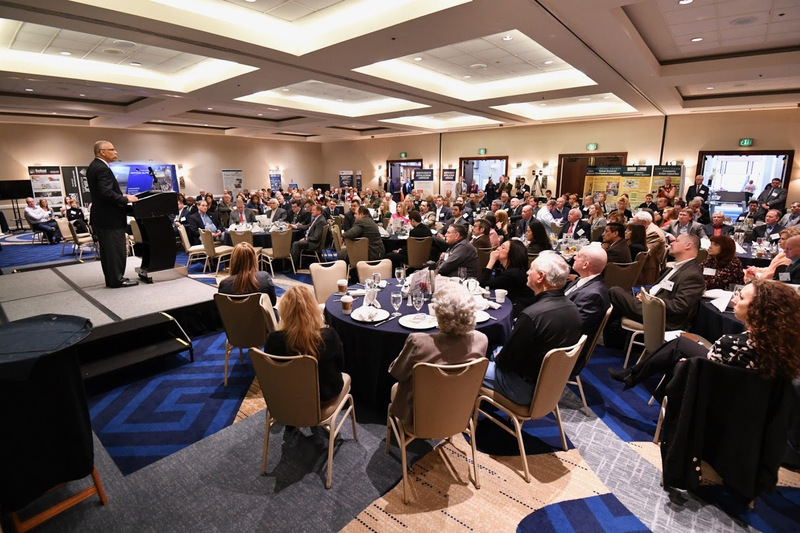 Under Governor Hogan’s leadership, the state has led efforts in Western Maryland to increase broadband access, repair and maintain crumbling infrastructure, encourage job creation, and expand educational opportunities. Additionally, Lt. Governor Rutherford highlighted the administration’s proposed Fiscal Year 2020 investments for the two counties. This includes $69 million in funding for capital projects in Allegany County, including: $26 million for the Wastewater Parallel Pipeline; $9 million for a new Maryland State Police Barrack and Garage in Cumberland, and; $6.2 million for the Frostburg State University Education and Health Sciences Center. It also includes over $11 million for capital projects in Garrett County, including: $5.5 million for the Community Education and Performing Arts Center at Garrett Community College, and; $3.3 million for improvements at Swallow Falls State Park.